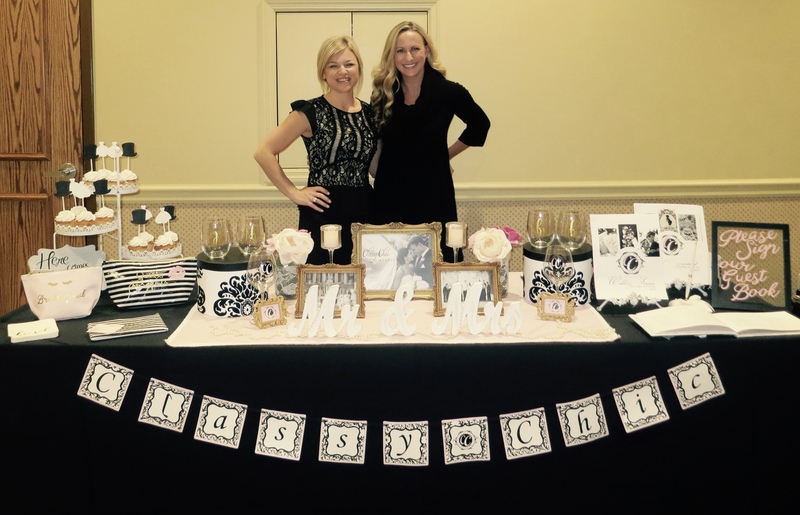 Classy Chic Events was thrilled to be a part of the Tour, Taste, and Toast wedding show at Liuna Event Center. This is a beautiful event space for weddings, social engagements, and corporate events. We had the honor of participating in this event by showcasing all that Classy Chic Events has to offer at our wedding booth. This was an exciting night filled with over 100 future Mr. & Mrs. in attendance, 15 vendor booths, a reception style affair filled with amazing food, an energetic DJ, and lots of giveaways for the attendees. We loved how they setup the entire event like a true wedding reception.